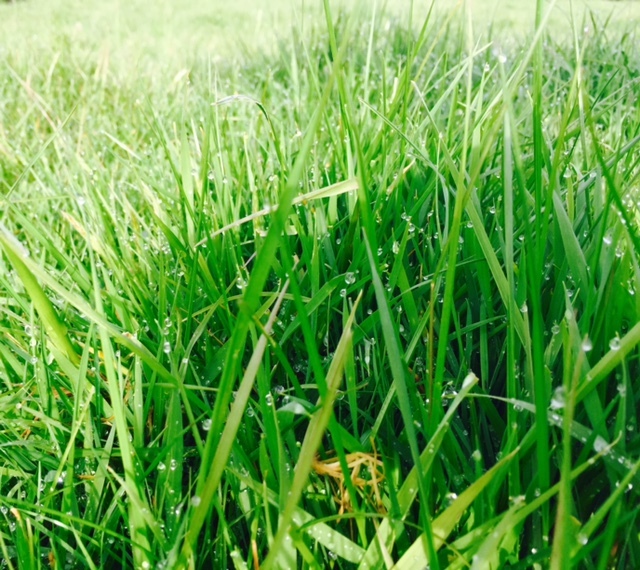 Home » Dairy » What does pasture really cost you as a farmer? What does pasture really cost you as a farmer? 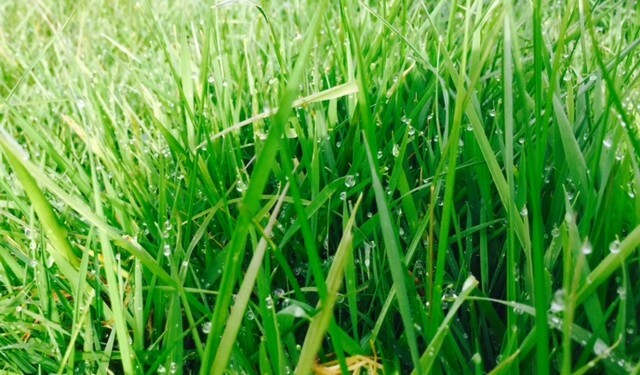 It has been suggested recently that as a feed, pasture is more expensive than supplements, but DairyNZ developer Sean McCarthy disagrees and sets out a framework for costing pasture. When estimating the cost of pasture versus supplements the easiest way to look at it is to divide it into steps. Within New Zealand’s pasture-based farm system, the primary aim should be to ensure as much of the available pasture is eaten so there is minimal waste and that the farm grows as much high quality pasture as possible on the available land. The most basic consideration is good grazing management at an operational level (daily tasks and decisions). Costs associated with this include upskilling and time allocated to grazing management. In a recent survey of 500 New Zealand farmers, 62% responded that “There’s plenty of room to increase the amount of pasture eaten on my farm”. These skills and time which we will call management costs equate to about 1c/kg DM. The next level to ensure maximum pasture growth involves using some additional inputs such as fertiliser or weed control, regrassing paddocks, and better decision-making at a tactical level such as correct paddock selection and rotation length. Adding these inputs and extra skills to the mix takes the cost to about 10c/kg DM. Some supplement use may be required to maximise growth of pasture, for example preventing over-grazing or extending the rotation length in autumn. These two basic steps of management cost and basic inputs should be exhausted before any other additional costs are introduced into the business. This step is when strategic decision-making becomes necessary. This decision comes when a farmer gets to a point where they have exhausted previous options: No more grass can be grown or eaten on their farm. The choice then is to spend money buying more supplementary feed or acquiring more land. To make the correct decision the cost of both options must be measured against each other. The more money being spent on supplementary feed, the more a farmer should be assessing the option of purchasing additional land. When considering increasing feed supply, ask yourself if your cows can eat more, can you grow more or do you need to buy more. This is an important consideration in a volatile environment as businesses require a high return for every dollar invested. Sean McCarthy is originally from Co. Kerry and now works in New Zealand for DairyNZ.